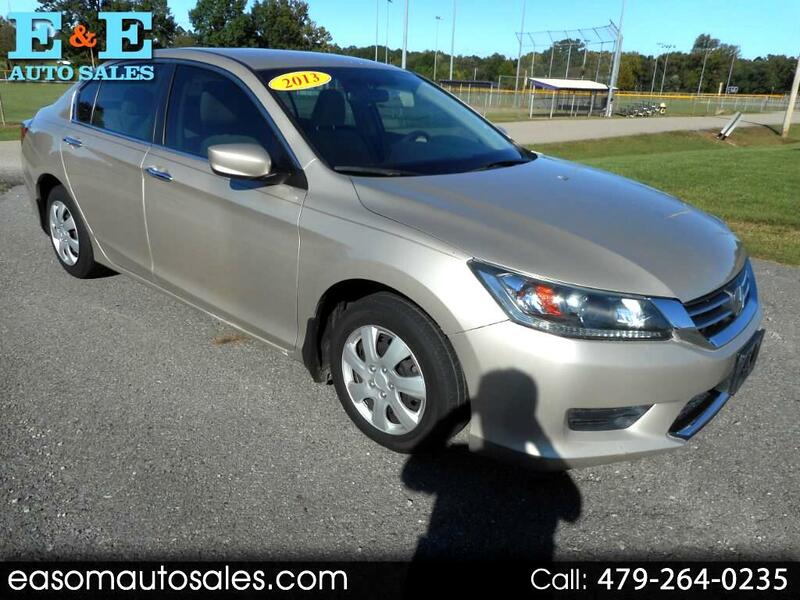 Nice little car featuring cruise, tilt, telescopic steering column, power windows, power locks, power mirrors, CD, Bluetooth, dual climate controls, steering wheel mounted controls, traction control, backup camera and more. CALL GARY at E and E auto sales, where we are always working to save you money. Carfax available on request.